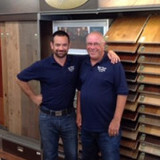 Hannum Hardwood and Tile has served the Southeastern Pennslvania, New Jersey and Delaware areas for over 11 years. 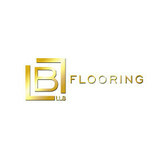 We pride ourselves on quality installations of flooring. We specialize in custom bathrooms and spas. Our experienced team of professionals can handle nearly any project. 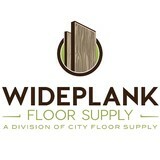 What kinds of services do hardwood flooring installation professionals in West Norriton, PA provide? 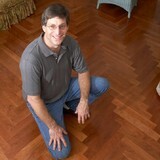 Find hardwood floor experts in West Norriton, PA on Houzz. Search the Professionals section for West Norriton, PA hardwood flooring installers and dealers or browse West Norriton, PA photos of completed installations and look for the professional’s contact information.